Last week I posted the first image in my Country Living scrapbook image series, which was a single frame. 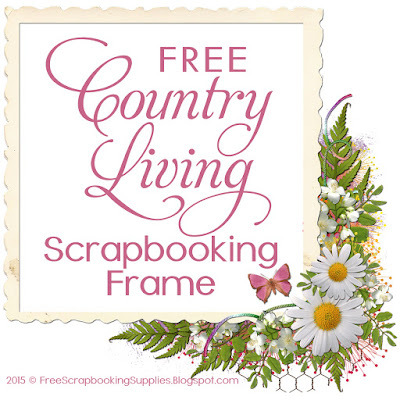 I then incorporated that frame into this free personal use quickpage, which will allow you to put a scrapbook page together with your own photos in a stylish way with very little effort. I also created some other FREE matching images and papers, which you can read about below. There is also another FREE quickpage included among them. 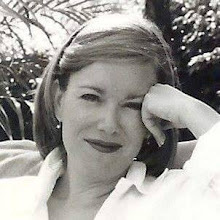 If you want your readers to have access to this quickpage, please use a link to this page, so they can download it themselves. Please remember that it's only for personal use. Thanks! I also designed a FREE minikit with the same images. The kit contains a quickpage, two frames, a floral cluster and three coordinating papers, all in 300 dpi. If you don't want the entire kit but would like to have the matching scrapbook frame shown below, on the image or text link below to go to the post to download it. 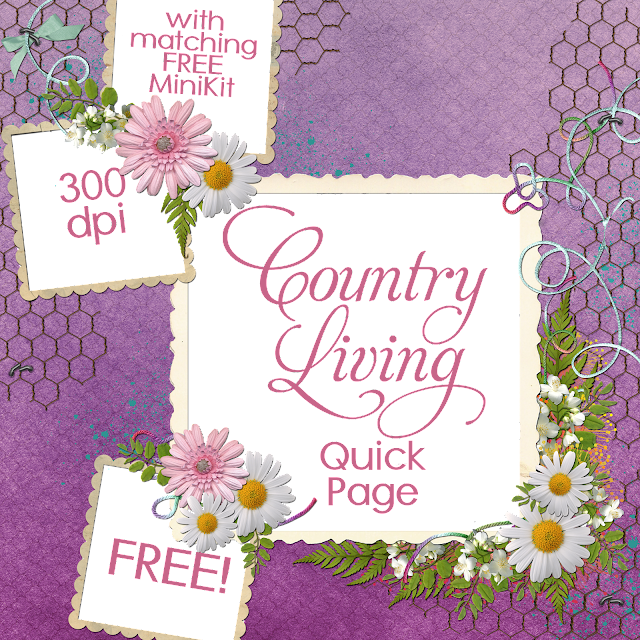 CREDITS: Thanks to Marnie Designs for the images used in the quick page and the minikit. You're welcome, Linda! I hope you enjoy using it.